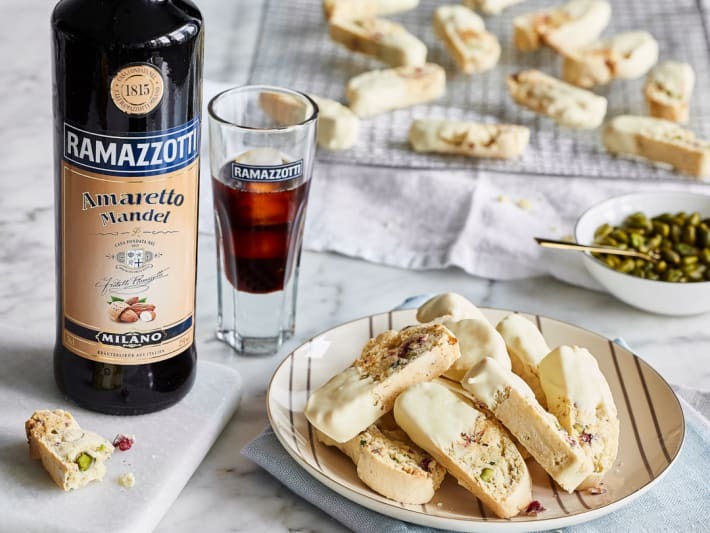 Milanese Amaro bitter brand Ramazzotti have launched their new limited edition Ramazzotti Amaretto, inspired by the Italian almond blossom. With a 25% ABV, it's best enjoyed pure or on ice. It will be originally available exclusively to Ramazzotti's 500 favorite Italian restaurants from mid-December 2017, and in selected European food shops and drinks wholesalers in February 2018.